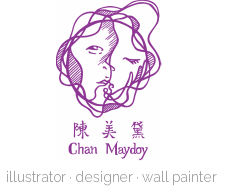 ﻿﻿﻿Chan Maydoy creates posters for performance, illustrations for advertisements and wall paintings, as well as corporate identities and all publicity materials for various organizations. 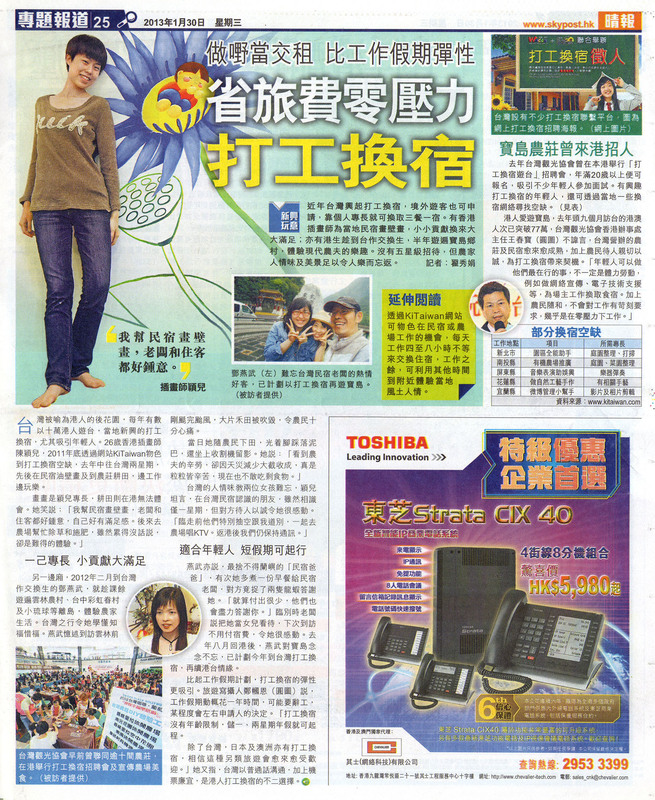 She showed her passion in community contribution by providing design consultations and artwork services to social enterprises and NGOs. 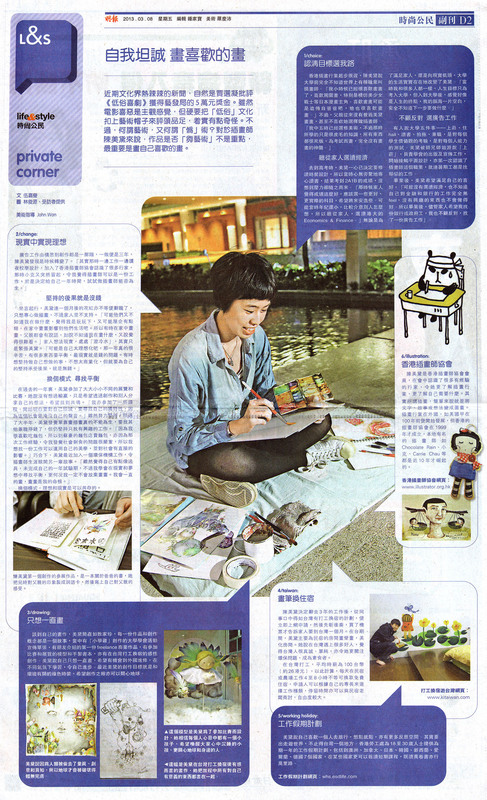 Apart from commissioned jobs, she involved herself in various exhibitions of community art and culture to share and exchange perspectives of life with others. 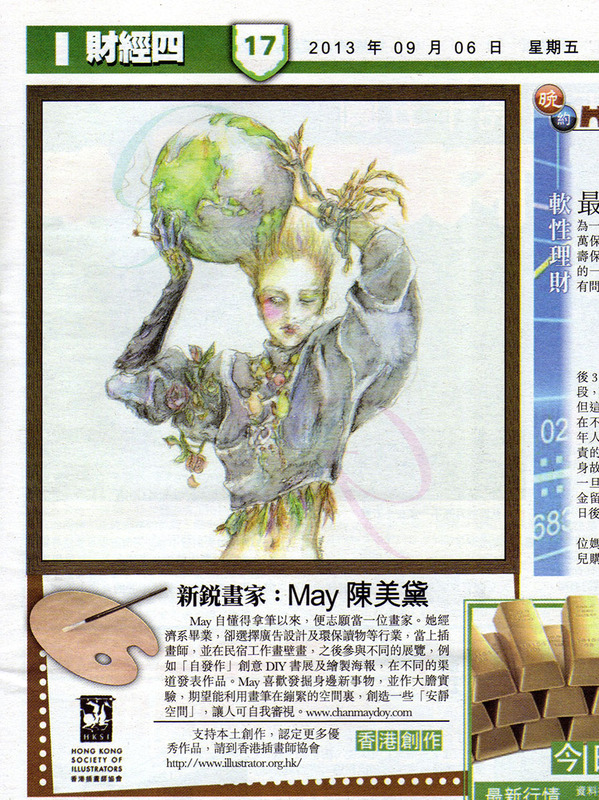 Maydoy loves the nature, cares about the interaction between the nature and human, as well as humanity. These are revealed through her doodles on environmental issues, women power and gender.